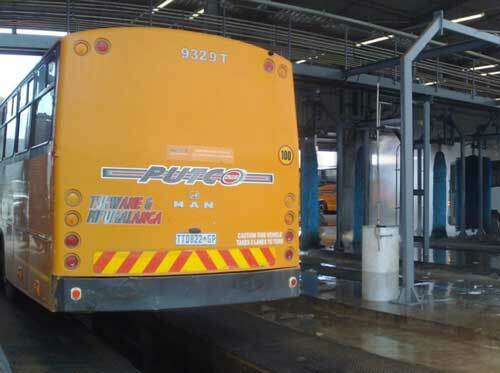 Ultraspin has been supplying oily water treatment solutions to the transport sector for more than 20 years. 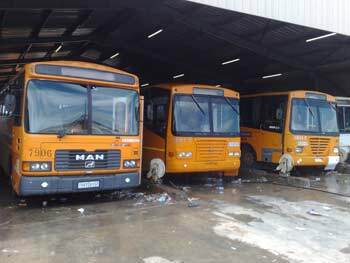 Whether it is a bus depot or rail workshop, we have you covered. How will the Ultraspin system improve my oily water discharge? Out-dated oily water separator systems may no longer be able to meet regulations regarding water discharge and will need to be replaced. 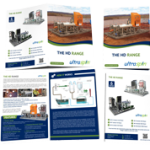 Ultraspin Oily water separators provide superior wastewater treatment in comparison to many other methodologies. How does the Ultraspin oily water separator remove oils? 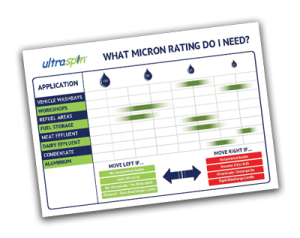 Need more info on micron rating? A freight rail network that spans South Africa, Transnet is the backbone for the country’s movement of goods from port to inland. 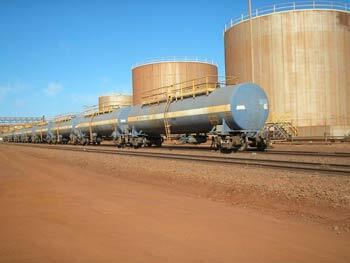 The engineering team is responsible for the maintenance of all rail rolling stock across more than 100 sites. 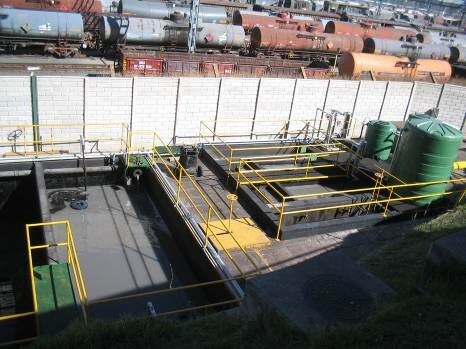 In a number of sites, the existing methodology for oil separation had reached the end of its life span and no longer able to clean the wastewater to environmental specification for discharge into the sewer. The system relied heavily on rope skimmers to perform the initial oil removal prior to treatment – they were simply not up to the task. 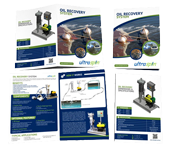 In nearly 20 sites, Ultraspin provided skimmers, oily water separators using hydrocyclone technology and collection tanks to cope with flows varying between 3.5 – 7 m3/hr to reduce the oil and grease load to below 50 mg/L. Each site now meets the sewer discharge standards and have a high oil recovery record. 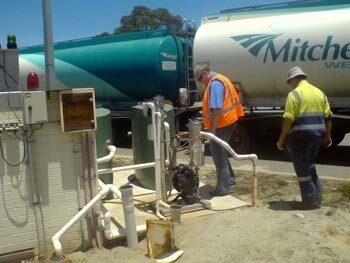 By replacing rope skimmers with Ultraspin skimmers they have also lowered operator costs.